This is an opportunity for you and your child to meet with a senior member of staff. 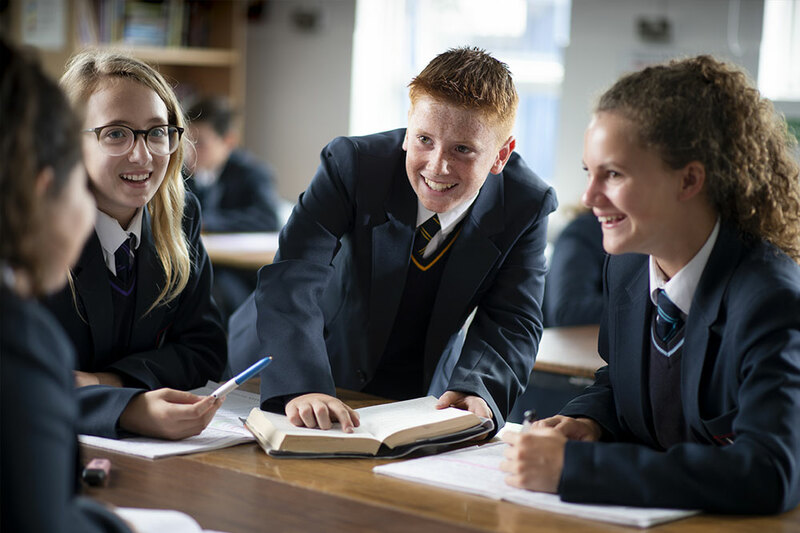 At Hamble we are committed to ensuring that new students get the best possible start. We want our students to quickly feel happy and settled in their new environment in order for them to make a flying start academically and to support their social development. The transition process begins with a visit from a member of our transition team who will visit each primary/junior school. 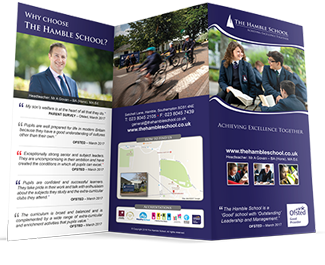 During these visits we discuss life at The Hamble School and answer any questions the students may have. Furthermore, we discuss individual students with the Year 6 teachers so that we obtain comprehensive academic information and understand each child’s needs, interests and abilities. 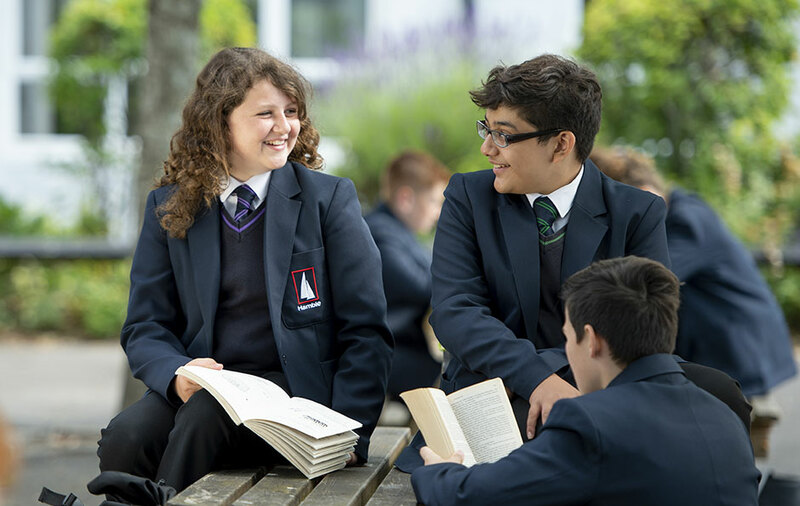 There is also the opportunity during this summer term for parents to book individual meetings with members of our transition team, including our SENCO, if there are very specific needs to discuss. The induction days in July are of paramount importance as they provide our prospective students with a taste of life at The Hamble School. The students will have sample lessons and receive information about the school’s systems and expectations so they can be fully prepared for their start in September. 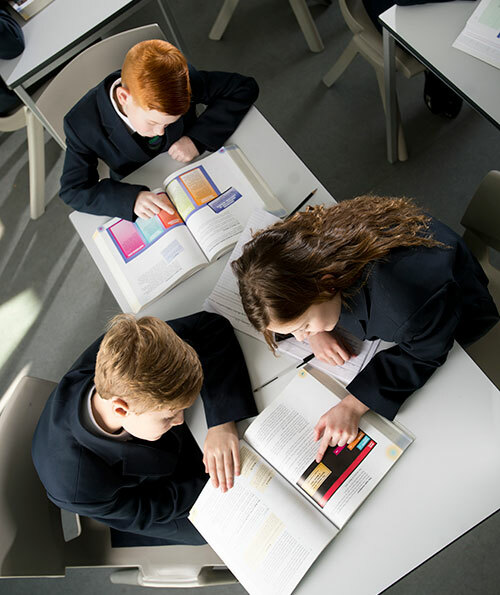 Information about school systems such as – uniform, the house system, school meals, parent pay, homework, the behaviour code and rewards, the extra-curricular programme and travel to school. An important part of the induction process is the Consultation Appointment where parent/carers meet with a member of the Senior Leadership and the Pastoral Team. This is something that very few secondary schools do but we feel that this is a very good way of getting to know each child well and forging a close working relationship with parents. During the meeting we go through key information about the school, including the Home School Agreement, and answer any questions you may have. We also like to find out more detail about each child’s academic progress and their talents and interests. Our Summer School is open to invited students within Year 6. It runs for one week usually towards the end of the summer holiday. It includes an extensive range of activities such as arts, sports, visits to places of local interest and activities to support the development of extended numeracy and literacy skills. 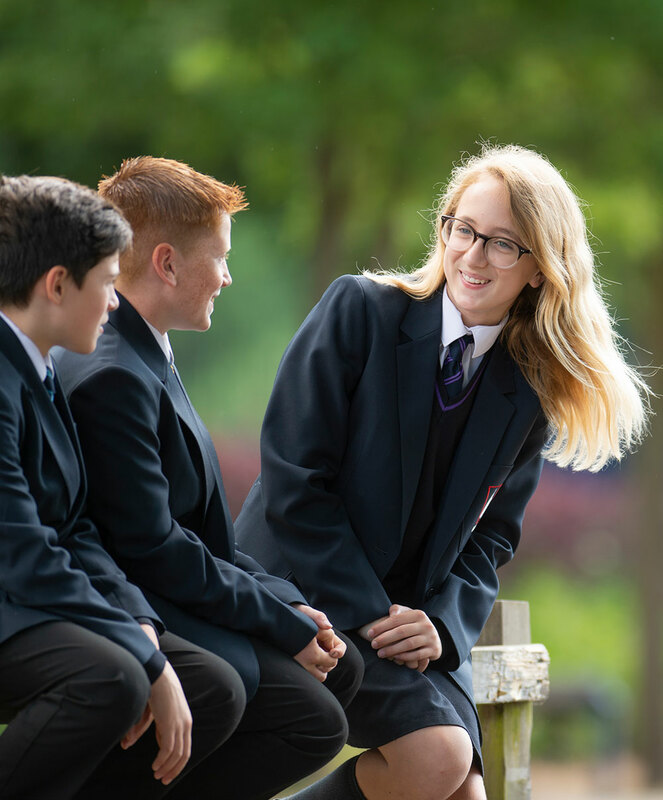 This programme gives students the opportunity to get to know staff at the school, make new friends and explore the school before starting in September. 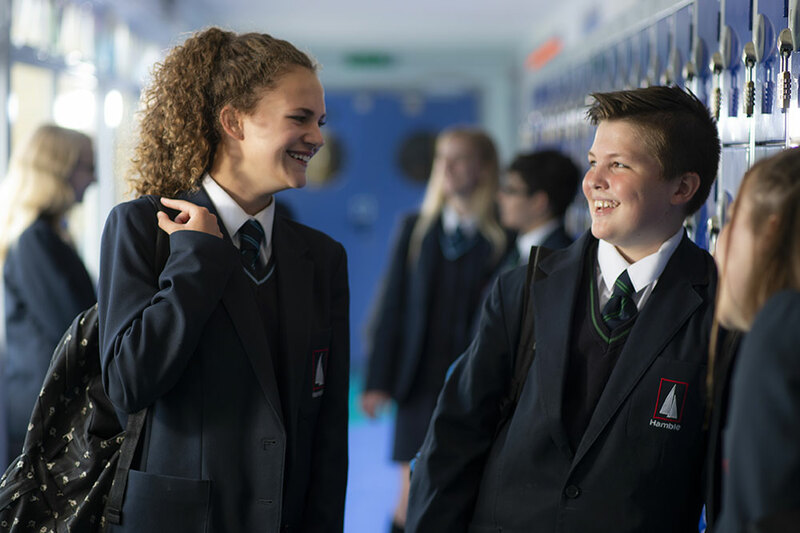 We have found that it really boosts confidence and makes the transition to secondary school much less daunting. Please note: our Summer School is by invitation only. The Hamble School offers more personalised transition support programmes for those children who may find the move from primary/junior school more challenging. This can be arranged in consultation with the child’s current primary/junior school.